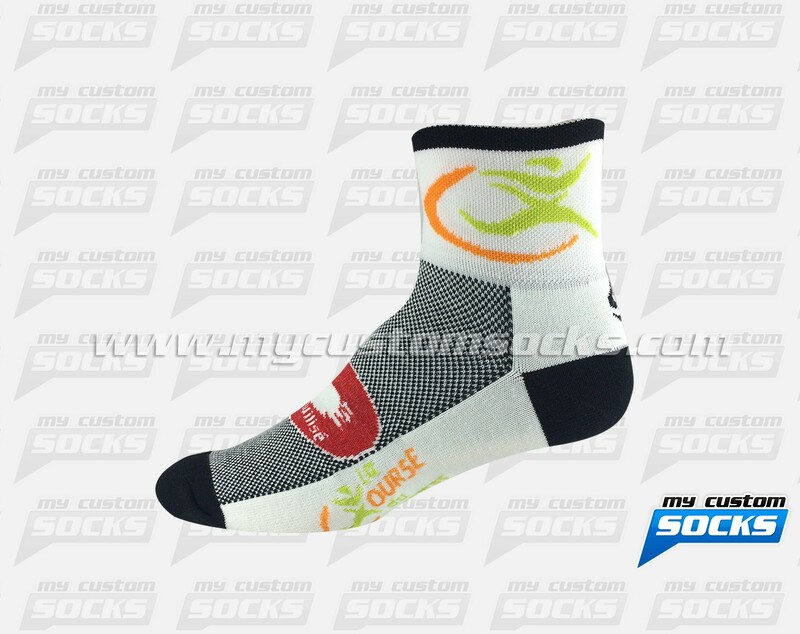 Team Custom Socks was proud to work with La course du Printemps in Trois-Rivières, Quebec. 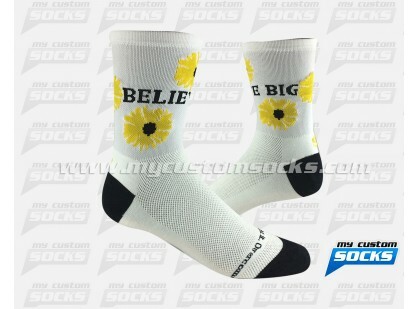 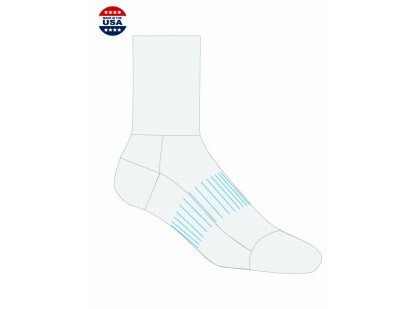 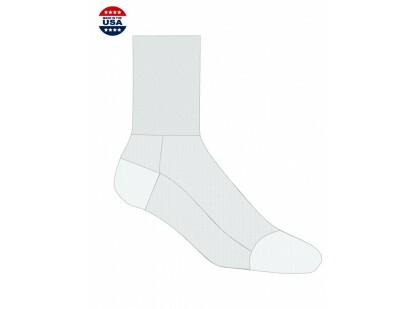 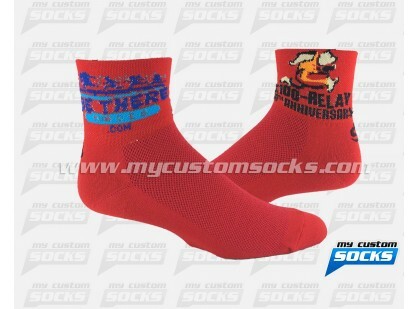 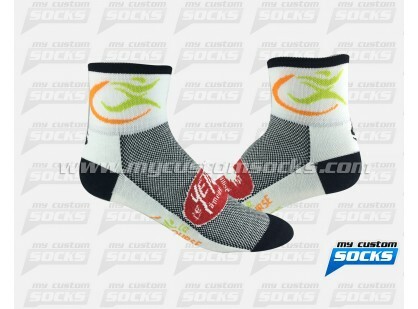 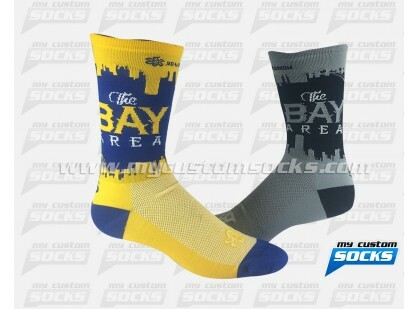 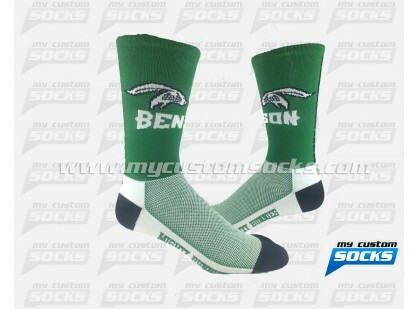 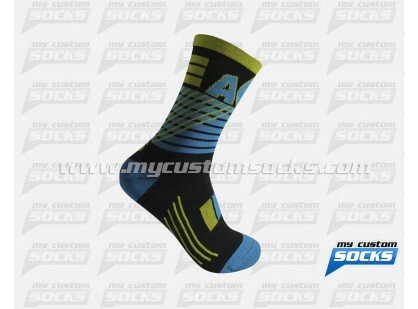 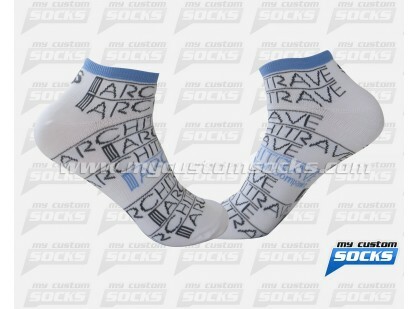 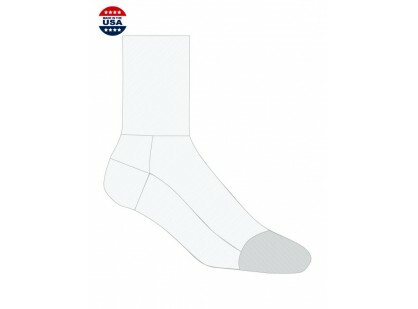 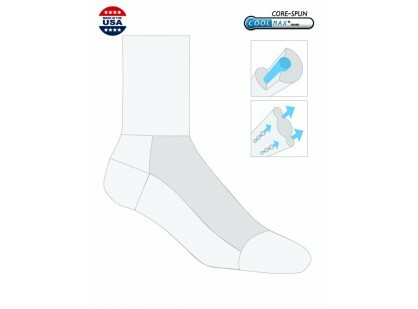 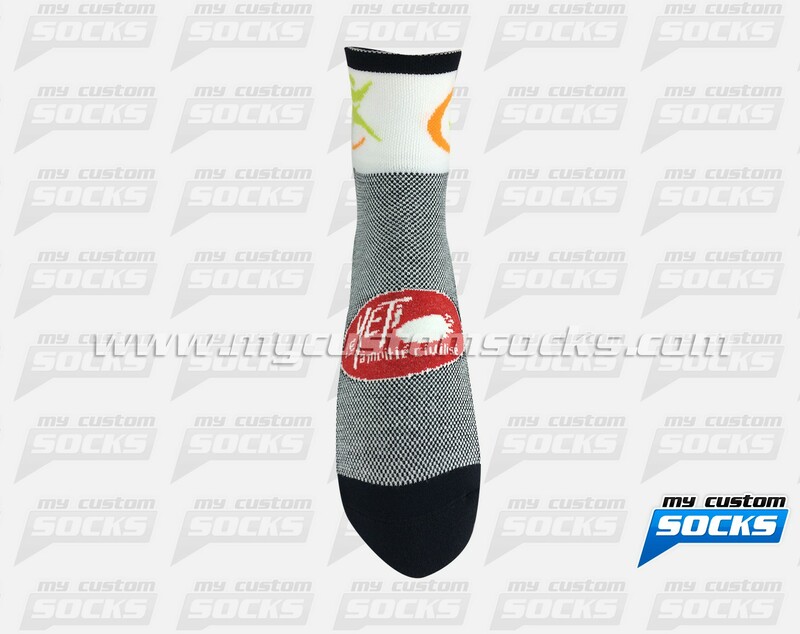 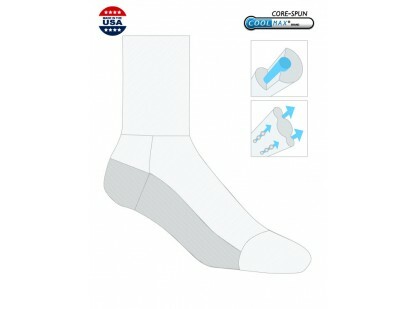 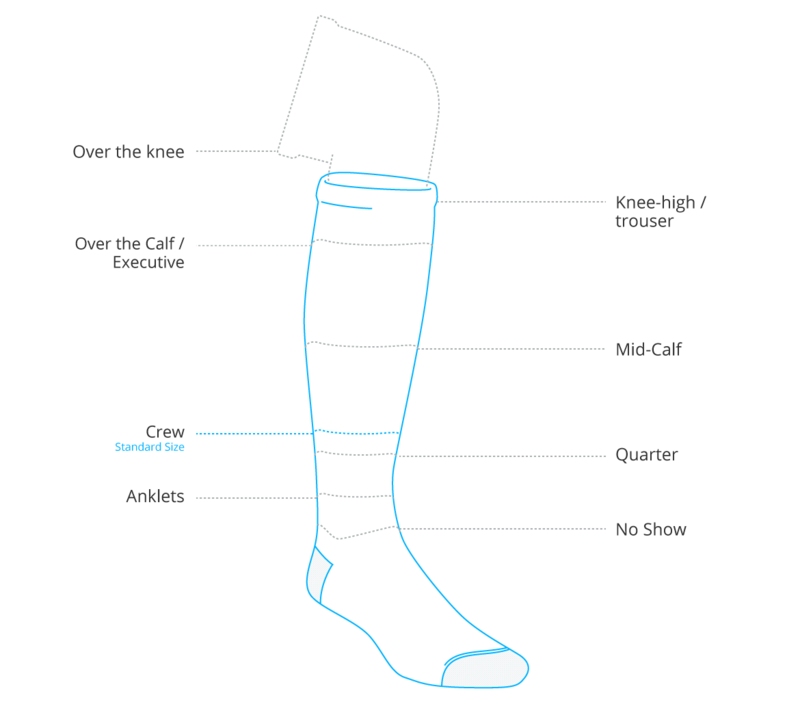 We helped them with the creation and production of customs socks for their 10K race. 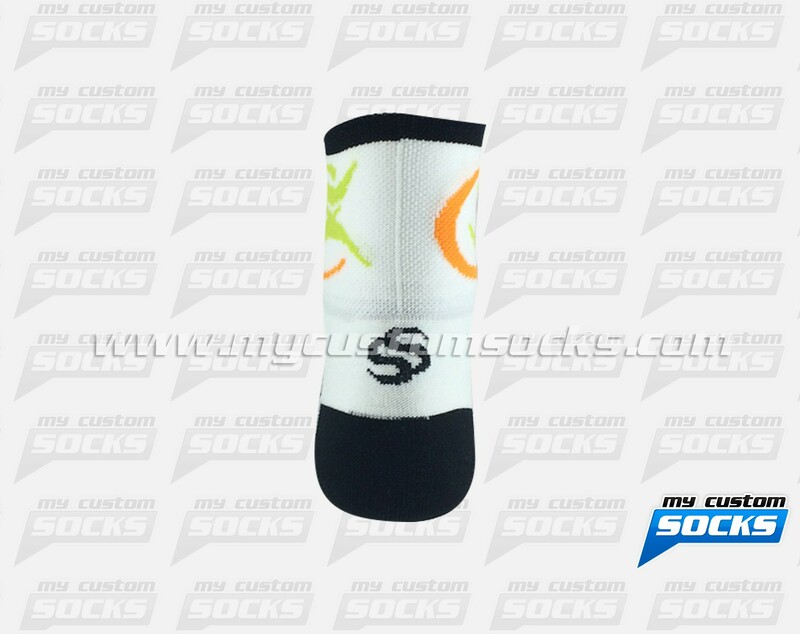 They wanted a low cuff sock with their logo on the cuff, our team of designers came up with the perfect 2.5 inch cuff for them. 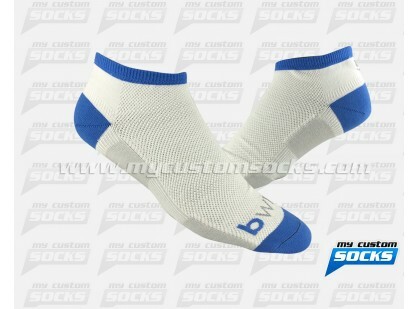 We used top of the line fabric on these socks. 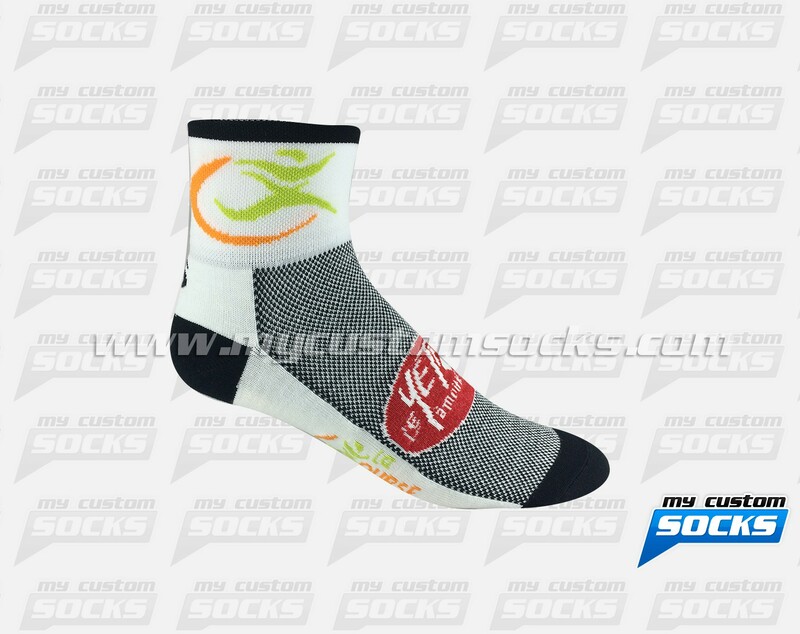 The race participants loved their custom socks.